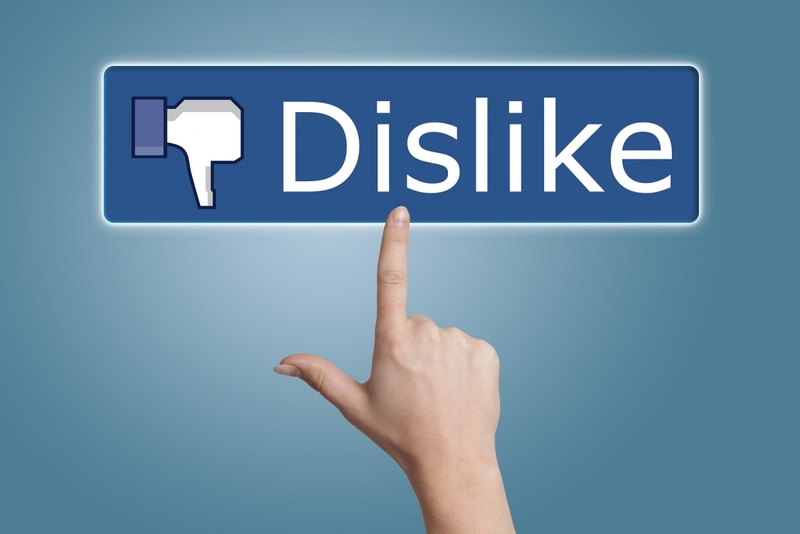 Facebook is working on a feature that fans of the social networking site have been requesting for years: a “dislike” button. Founder and CEO Mark Zuckerberg made the admission during a recent “town hall” meeting at its Menlo Park headquarters according to multiple reports. The social networking giant has up to this point been reluctant to add a “dislike” button, and for good reason. In case you haven’t noticed, the Internet isn’t a very friendly place. Don’t believe me? Visit YouTube or your favorite news site and skim through the comments section. Without fail, the discussion turns ugly almost immediately. Services like Facebook are one of the few places to turn for kind, encouraging commentary. Sure, Facebook is full of people that dislike their “friends” and get annoyed at times by what they say but generally, it’s a much more positive atmosphere due largely to its intimate nature. The traditional “like” button simply isn’t suitable for every status update. If your best friend’s mother dies, for example, do you “like” that update? Of course not, as that would imply you’re happy she’s gone. Scenarios such as this are where a “dislike” button would be desirable. Zuckerberg said his team is close to unveiling the new feature and that it’s been surprisingly complicated to make an interaction that will be simple. It’ll be interesting to see just how Facebook plans to walk that fine line between empathy and hate.